Chandigarh, Feb 12 (PTI) The Punjab government shifted 13 IAS officers and one PCS officer with immediate effect on Tuesday. Among the transfers, six deputy commissioners (DC) have been shifted in the state, officials said. IAS officer Chander Gain has been made DC of Ferozepur while G S Sidhu has been placed as DC Faridkot. DPS Kharbanda has been shifted as DC Kapurthala, while PK Goyal has been transferred as DC Fatehgarh Sahib. Shivdular Singh Dhillon and TPS Phoolka have been made DC Amritsar and Barnala respectively. Dharm Pal has been placed as Chief Administrator of Punjab Urban Planning and Development Authority, SAS Nagar. B S Dhaliwal, who was DC Barnala, has been shifted to Social Justice, Empowerment and Minorities as director. 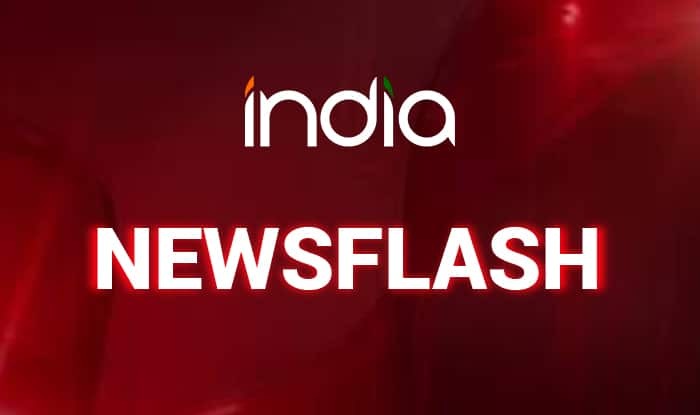 Indu Malhotra has been placed as Director Public Instructions (Colleges) and Mohammad Tayyab has been made Director General of School Education. Manjit Singh Brar has been shifted as Director of Industries and Commerce and Rajeev Prashar has been posted as Special Secretary of Revenue and Rehabilitation. Kamaldeep Singh Sangha has been placed as Secretary, Punjab State Agricultural Marketing Board. PCS officer Karnail Singh has been posted as Additional Secretary, Cooperation.